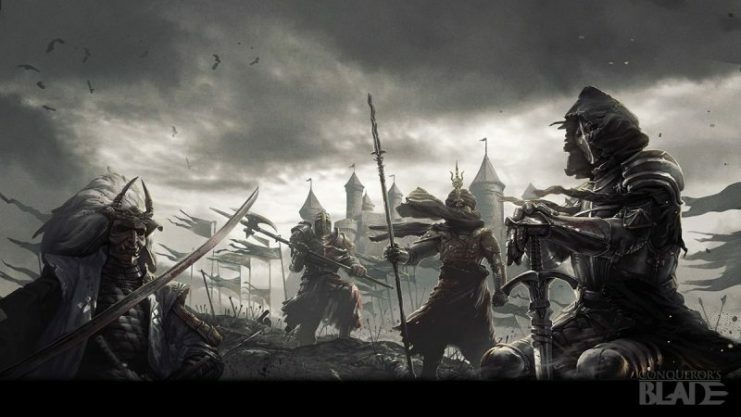 Global publisher My.com and developer Booming Games are honored to be opening the gates of Conqueror’s Blade for the game’s first fully-featured Closed Beta Test. The city gates of the dedicated European and North American servers will soon unlock, allowing warlords to experience what it means to ride out and meet their enemies head-on in the massive world. 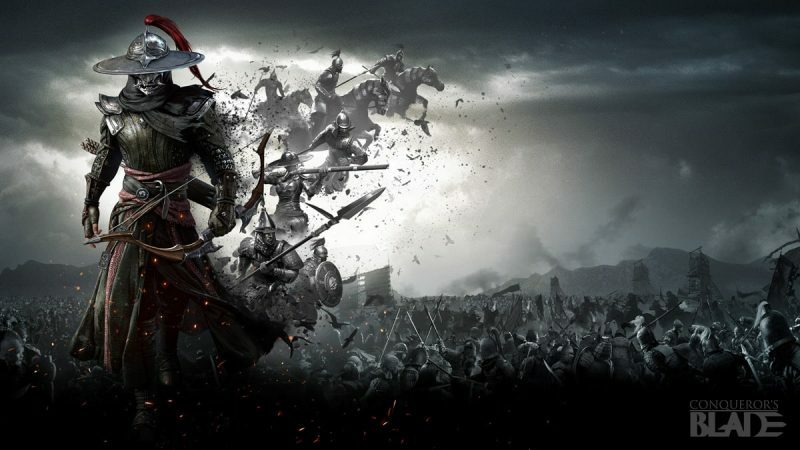 Players can look forward to sharpening their preferred weapons and immersing themselves in the visceral action of intense medieval multiplayer battles, ahead of which Beta key and Founder pack owners can now experience the full medieval warfare experience for the first time. For a limited time, starting Feb. 7, the Closed Beta Test phase will introduce brand new and spectacular tutorial missions to Conqueror’s Blade, preparing gamers for the hardship of feudal life beyond the city gates. Warlords will prioritize conquest by securing distant lands for their rich resources, occupying settlements, and building fortifications to protect them from rival players and Kingdoms. 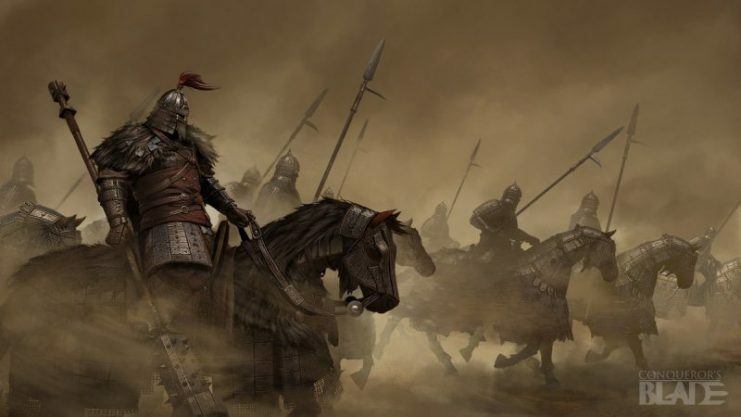 Players will seek to raise and maintain armies, thus experiencing the weight of command while marching epic armies across difficult terrain, encumbered by brutal siege weaponry. 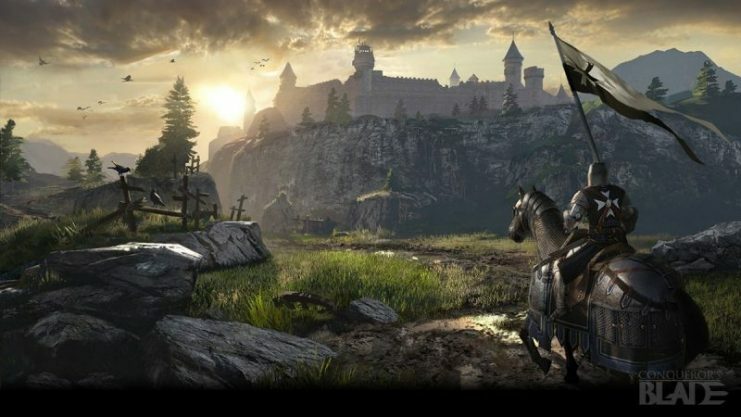 Conqueror’s Blade offers the experience of being part of a medieval great House, jointly making decisions both on and off the battlefield, with strategic alliances determining which Houses will rule over the open world. Players focused on thoroughly testing out the game’s social functionality can join with their friends in the “House Members Only” Closed Beta Test starting Feb. 18, following the Closed Beta Test.